In case you haven't heard, Cardplayer.com has inked a deal with the World Poker Tour to be the exclusive update and chip count providers for all WPT events. This follows Pokernews.com signing a similar deal with the World Series of Poker. Nothing about these deals make sense to me, and I believe that the WPT and WSOP can't see the forest from the trees, and that these exclusive deals will ultimately come back to haunt them. The biggest loser in all of this is pokerwire.com, who are now shut out of the two biggest poker events and will be closing up shop. Pokerwire.com did an admirable job of providing updates to their readers, and they will be missed. 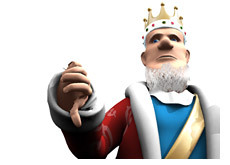 The problem with not having any competition is that you relax and the quality of your product is diminished. 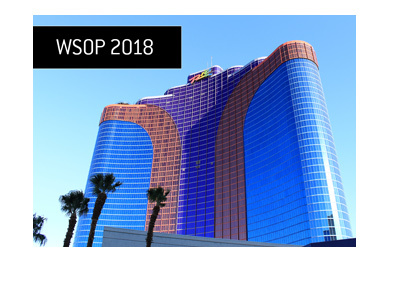 Now that pokernews.com will be providing exclusive coverage of the World Series of Poker and Cardplayer.com will be providing exclusive coverage of the WPT, they really don't have to worry about the timeliness of their alerts or chip counts. Without anyone else able to report, they won't have to worry about beating other sites in terms of updates and chip counts, since there is no competition. This can't be good for the general public. I know why the WSOP and WPT negotiated these deals. They are getting cold, hard cash for the exclusive rights to cover these events. Cash that goes straight into their pockets and doesn't have to be distributed to the players. 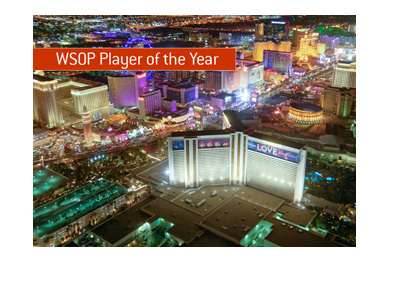 The problem is that the WSOP and WPT should be trying to get their product out to as many people as possible. You don't do that by restricting coverage to only one site. What would happen if the NFL said that only Espn.com could give score updates on their website, and no one else would be given a press pass to provide coverage from the games? This would certainly hurt their brand awareness, and ultimately hurt their product and revenue figures in the end. 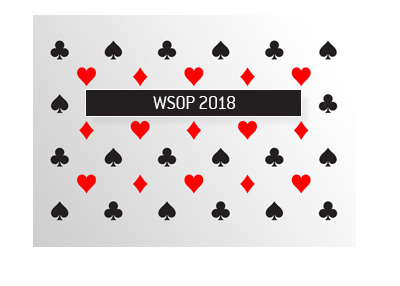 Really the WSOP and WPT should give any site or organization non-exclusive rights to cover the event if they can show themselves to be a legitimate organization with adequate resources to cover the event. More sites covering the events = more awareness of the events, presumably more revenues from increased entry fees, and presumably higher television numbers in the end. Cardplayer.com, Pokernews.com, Pokerwire.com and any other site should be allowed to have a team of reporters at the WSOP or WPT events. Competition is a good thing, and I can guarantee you that the coverage would be a lot better for these events. I don't blame Pokernews.com or Cardplayer.com for signing these deals; if they didn't sign them, someone else would have. I blame the WSOP and WPT for allowing these deals to be signed in the first place.